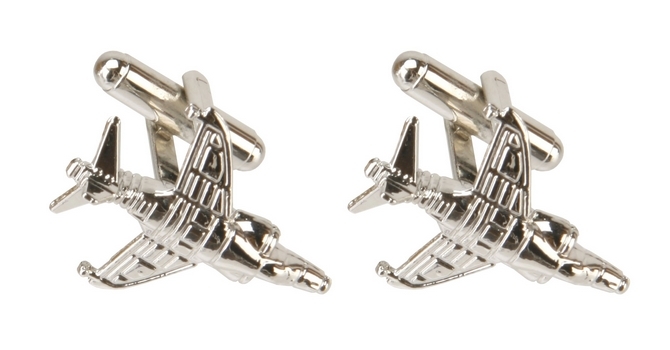 Harrier fans everywhere will love these RAF Harrier silver plated cuff links. Each cufflink is designed in the shape of the iconic Harrier jump jet. These Royal Air Force Harrier cufflinks are silver plated and are presented in a gift box.